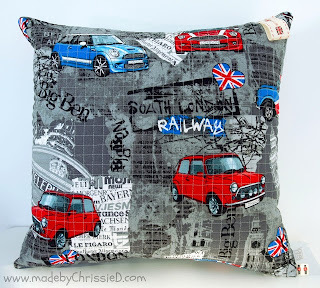 An awesome cushion, added to the Cushions and Pillows link party. Love this fabric! A fabulous sewing nook, added to the Sewing Spaces link party. You won't believe what this desk is made from!!! I just love the way it's edged... an old yard stick. Adding a page that contains links to all your tutorials, makes it easy for readers to find the tutorials you've taken a long time to create. 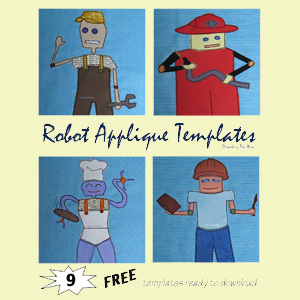 It's easy to create a tutorials page for your blog. 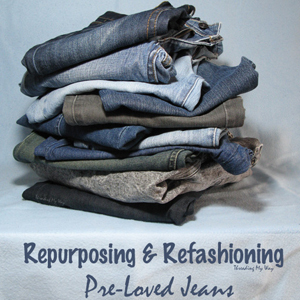 Cass, from Cass Can Sew, specialises in refashioning. 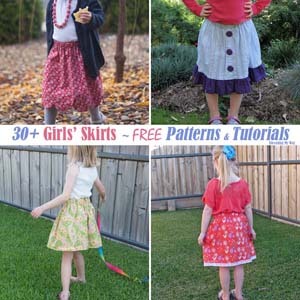 Over on her tutorials page, you'll find lots of vintage goodness in the form of tutorials, tips and patterns. 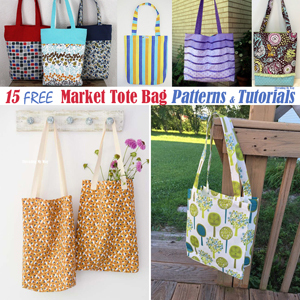 Christine, from ChrisW Designs, creates and sells PDF bag patterns. 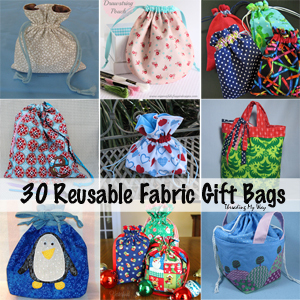 Her tutorials page is full of tips and techniques to help with bag making. 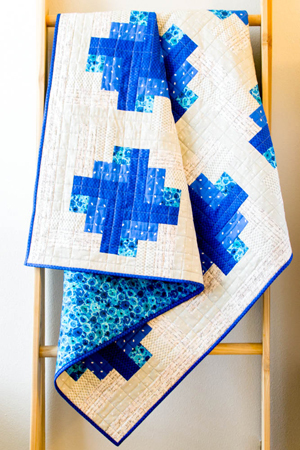 Teje, from Nero's Post and Patch, does the most amazing quilting. 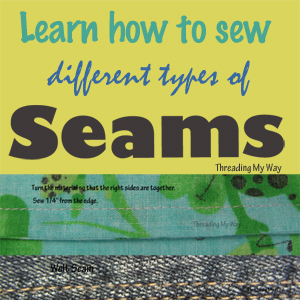 As you would expect, her tutorials page contains lots of quilting tutorials. Caroline, from Sewing for Utange, sews bags in a myriad of shapes and sizes, to raise money to help children in Kenya. 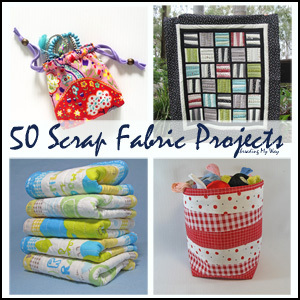 On her tutorials page, she shows how she utilises pre-loved jeans to create these bags. Head on over and visit these talented ladies. This week's featured blog is made by ChrissieD. Chrissie, look out for your blog button in my sidebar. Don't forget, all of our link parties are ONGOING and will remain open indefinitely. 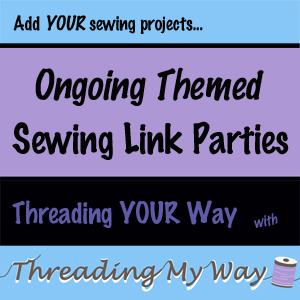 You can add links to any party at any time. Thank you so much, Pam, for featuring my sewing nook on your today's post. 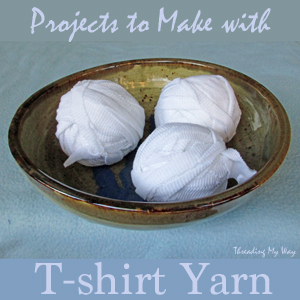 I have a new sewing project coming up this week. Oh my gosh, the sunshine blouse & pillowcase skirt look like they could go together! How adorable!